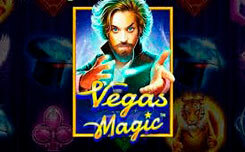 Slot Romeo and Juliet, is equipped with 5 reels and has 25 paylines. 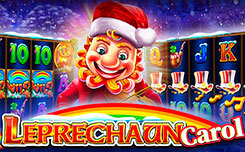 The game features simple and special characters, as well as free spins with additional features. Among the symbols, you will meet the main characters, a rose, a bottle of poison, a dagger and the values of playing cards, from 10 to A. Special features are given to Wild symbols with images of young lovers. Romeo falls on the first drum, and Juliet is represented in the last column. 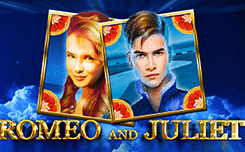 When they are on the screen together, the prize round is launched, in the form of free spins, in which Romeo shifts one position to the right, and Juliet shifts one position to the left. 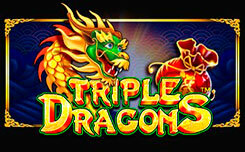 Free spins continue until they disappear outside the screen. If they meet in one cell, they combine and completely fill the middle column, turning it into a wild symbol. Then, twenty-five free spins will begin, during which this Wild all the time remains on the third drum. In addition to interesting topics that attract literature connoisseurs to the slot, the model has other advantages. 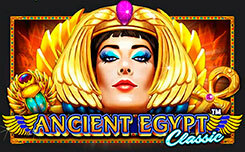 Here there is a cool round of free spins with unusual features. In addition, many combinations are formed.